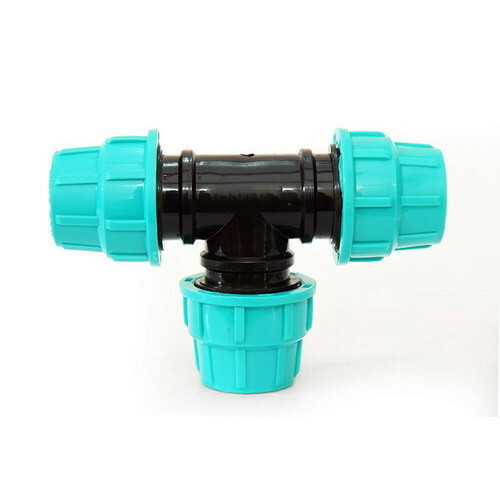 We are a foremost manufacturer and wholesaler of wide range of PP Compression Fittings, Service Saddle, MDPE Pipe Fittings, HDPE Pipe, HDPE Pipe Fittings etc. The product range is acknowledged for sturdy design and durability. We are a renowned manufacturer and wholesaler of the comprehensive range of PP Compression Fittings, Service Saddle, MDPE Pipe Fittings, HDPE Pipe, HDPE Pipe Fittings etc. The product range is manufactured using supreme quality raw material and innovative technology under the supervision of quality controllers. Owing to features such as sturdy design, perfect finish, easy installation, durability and precise dimension, the product range is highly demanded across the nation.